Advice on How to Ride a Roller Coaster! How do you ride a roller coaster? A question asked by a lot of people and some just say go ride it. For someone who has never rode one, there are tips & tricks to make your experience the best! Just remember this article is NOT advice if you’re scared, it’s just advice on how to ride one. First off, pick one to ride. One that is smaller may be better for a first-time rider. Also consider looking at reviews for the ride to see if it is good. Secondly, get in line. While in line take a look at the ride and see if it is ideal for you. Or, pull up a YouTube POV video of the ride where you’ll be in the front seat. Third, once in the station, pick a seat wisely. The back is more intense, the middle is somewhat intense, and the front is the less intense. For starters, I recommend the middle. Fourth, observe all instructions before the ride when the train in front of you is riding next. If there is no one in front of you, ask someone to go in front of you. Fifth, get comfortable on the ride and secure all loose articles & secure your restraint or whatever secures you in the ride. Sixth, sit upright facing forward in an upright position & hold on tight (if you want to, of course). Just enjoy the ride! Relax. I hope that article helps you and make sure to leave a comment if it does! I decided to continue the advice series instead of making a new series and in the next few articles I will be adding additions to series that already exist! 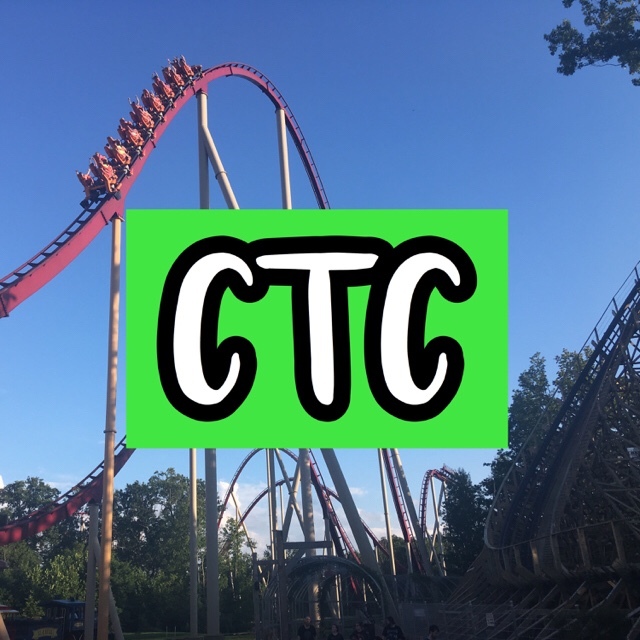 PreviousWhen is the Best Time to Go to Cedar Fair Parks?